Welcome to the beautiful town of Hamelin! 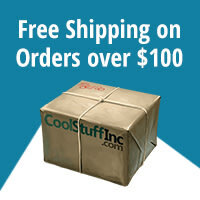 Visit our inns, our monuments, and our... RATS! Sadly, Hamelin is overrun with these cursed rodents, and only the mysterious piper can help us! 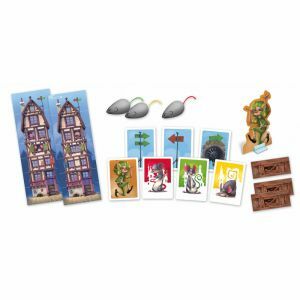 Your beloved town of Hamelin is infested by rats. The easiest way to get rats out of your house is to send them to your neighbors. Whenever too many rats are jammed into a house, its occupants get desperate and move out! 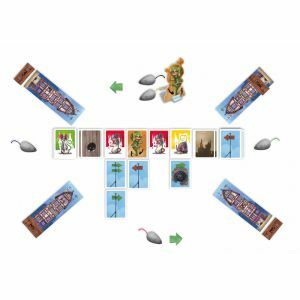 The player who does the best job of keeping rats out of his house wins! 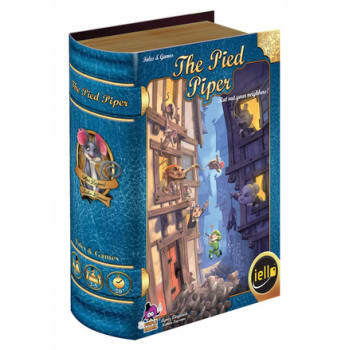 The Pied Piper is the 6th game in the Tales and Games series, a line of fine board games based on popular tales for children and their parents.